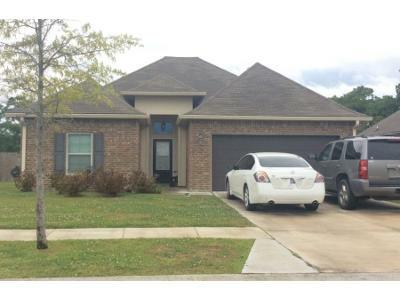 Find Pre foreclosures before they hit the market in Ascension County, LA — before they are even listed – at Foreclosure.com. 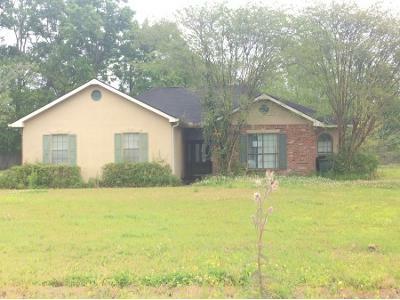 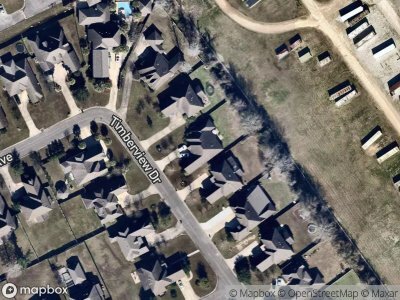 There are currently 69 pre foreclosure homes in Ascension County, LA, that are potentially available for sale at drastically reduced prices. 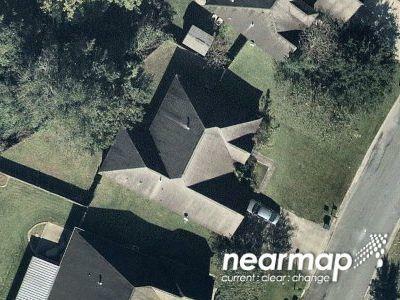 We know how to find pre foreclosure listings for free in Ascension County, LA, and share that valuable information, as well as how to contact a homeowner facing foreclosure with sample pre foreclosure letters and marketing templates. 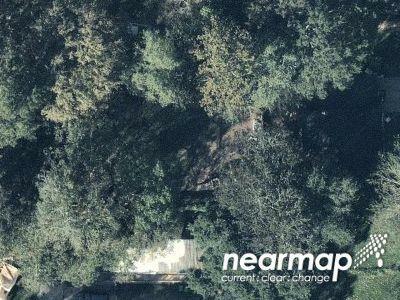 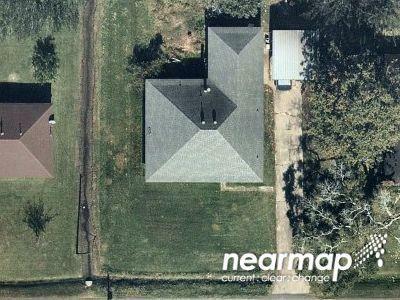 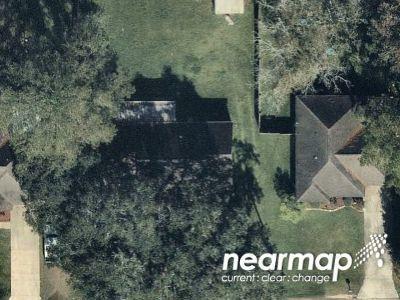 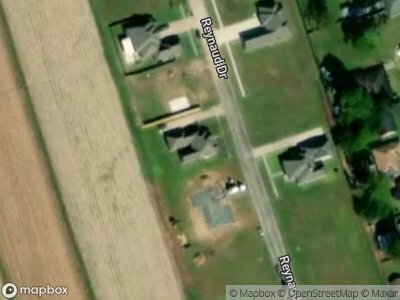 Find pre foreclosure homes in Ascension County, LA, contact the homeowners and possibly save up to 75% off market value with help from Foreclosure.com. 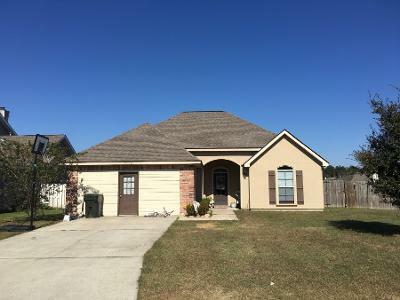 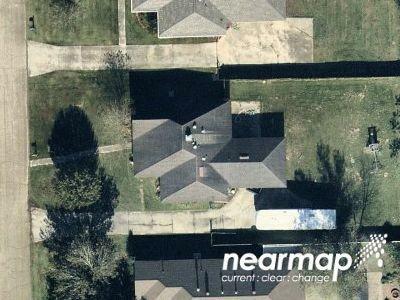 There are currently 69 red-hot tax lien listings in Ascension County, LA.